Vertical Scaffolding in Essex and the South East specialise in providing scaffolding and safe access for all types of works including domestic, commercial and industrial. Whatever the project we are able to offer as standard, a free estimate service with in house design service for more complicated scaffolds, and a site specific Risk Assessment and Method Statement. Our domestic scaffolding is affordable, highly reliable, durable and erected by our team of experienced and qualified scaffolders. With a focus on delivering an exceptional level of service, our quality of work and safety record speaks for itself in each and every project we undertake. 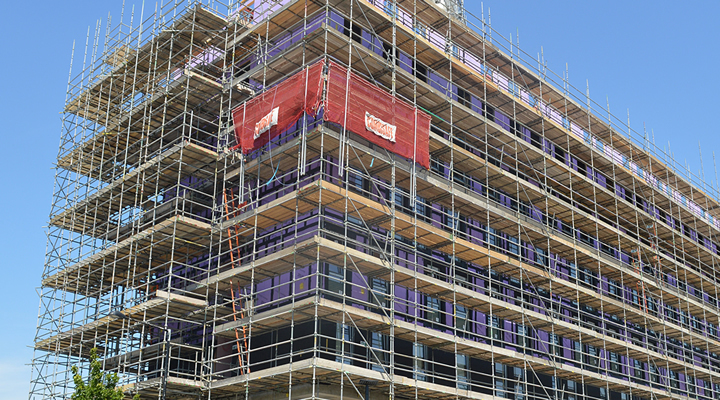 Our team of qualified scaffolders will provide a safe, secure and high quality scaffolding solution tailored to your commercial requirements. 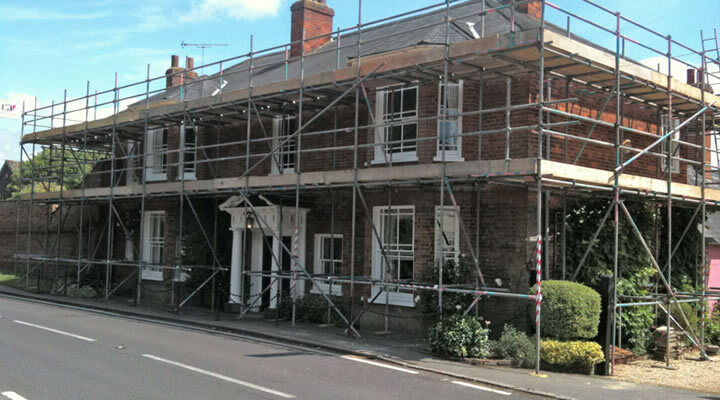 We ensure great care is always taken when dismantling scaffolding after completion. 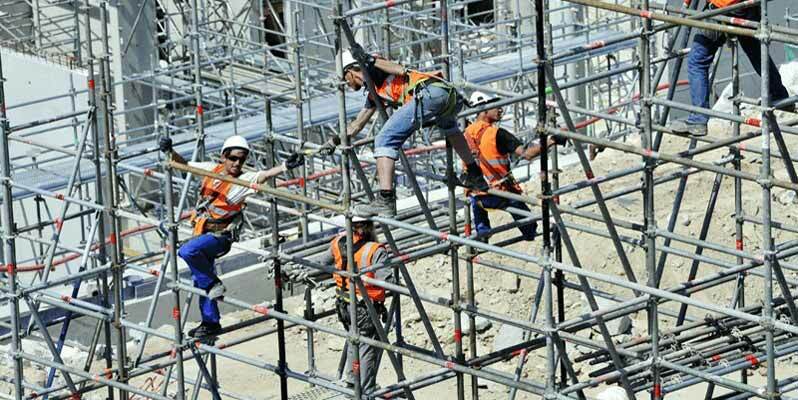 We provide any and all types of scaffolding ranging from the straightforward to the most complex. 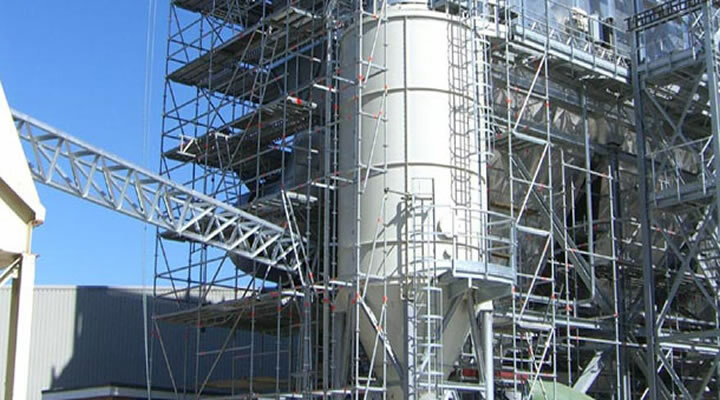 We understand that your scaffolding project may have various specialist needs and requirements. With our expertise in industrial projects we are able to offer a suitable and efficient solution. "Was very pleased with the service provided by Vertical Scaffolding. Very professional from start to finish"
"Vertical Scaffolding really helped me out when I needed some work done at short notice. Really happy with the help they gave us at our home"
"From the very first call with Terry, I could tell that this would be a firm that we could trust. Very competitive price and the work was carried out on time"